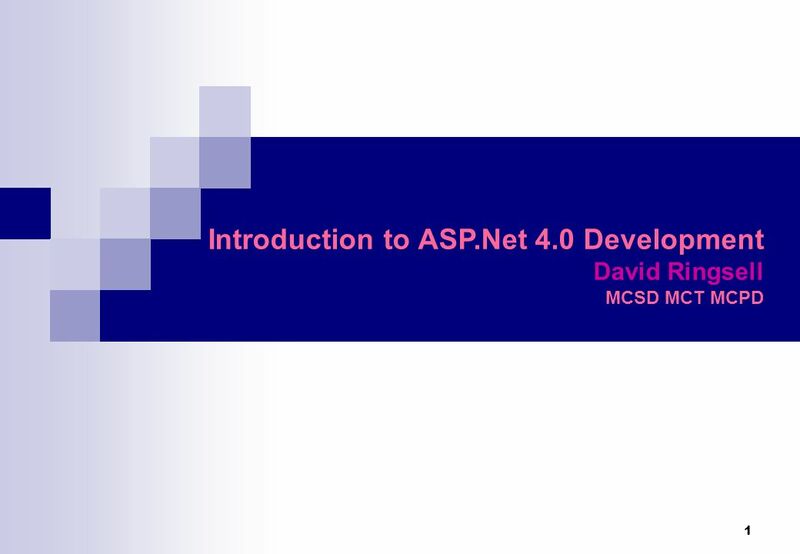 1 Introduction to ASP.Net 4.0 Development David Ringsell MCSD MCT MCPD. 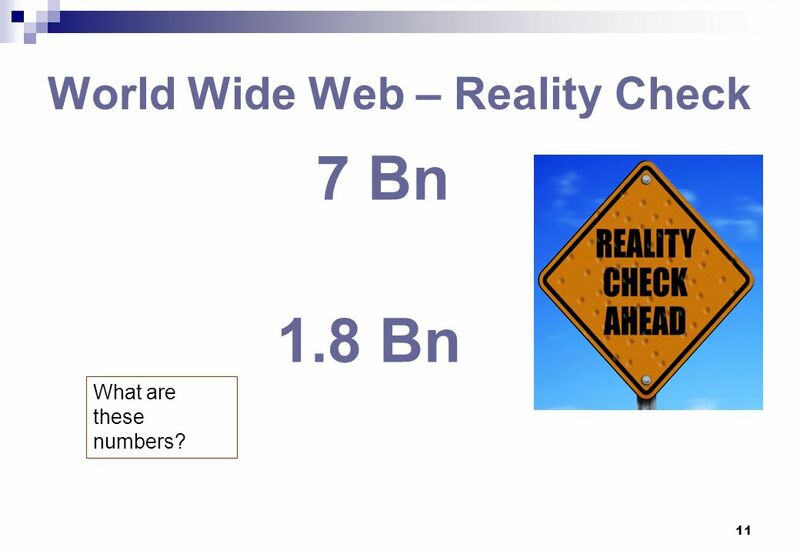 11 11 World Wide Web – Reality Check 7 Bn 1.8 Bn What are these numbers? 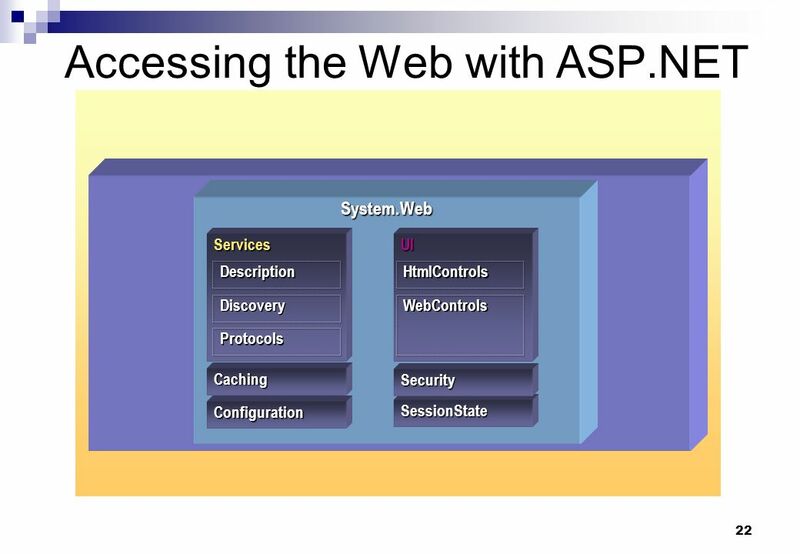 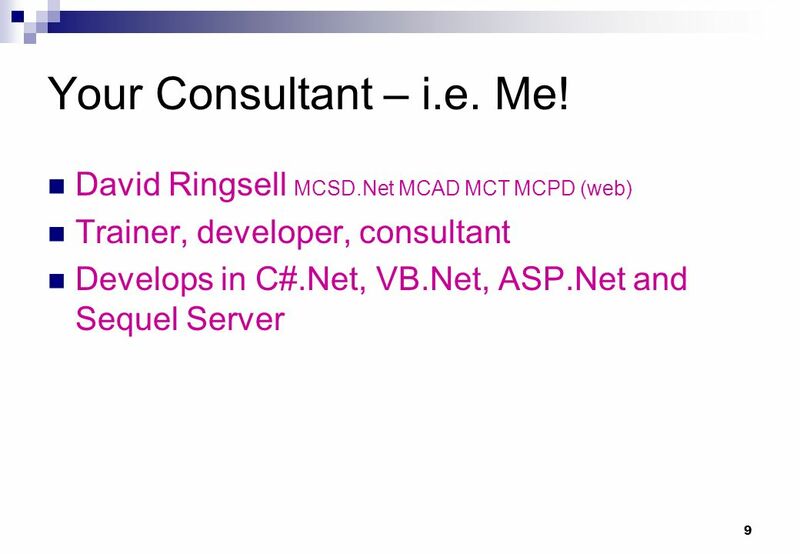 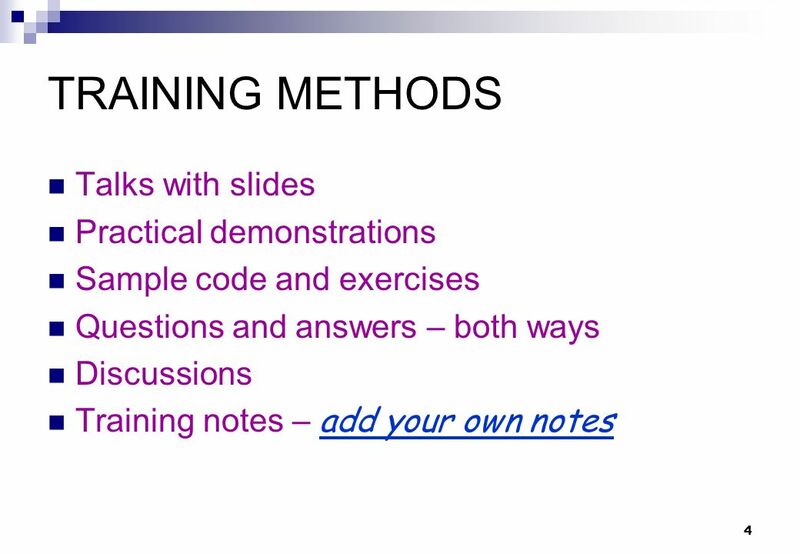 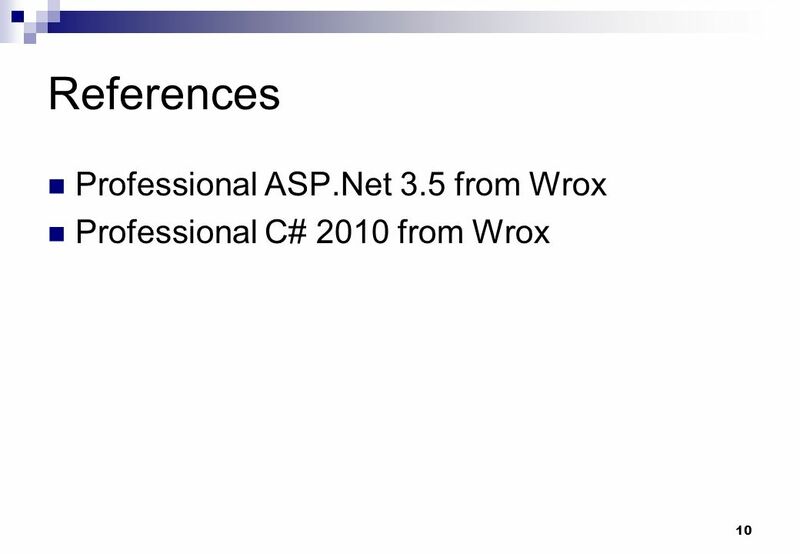 Download ppt "1 Introduction to ASP.Net 4.0 Development David Ringsell MCSD MCT MCPD." 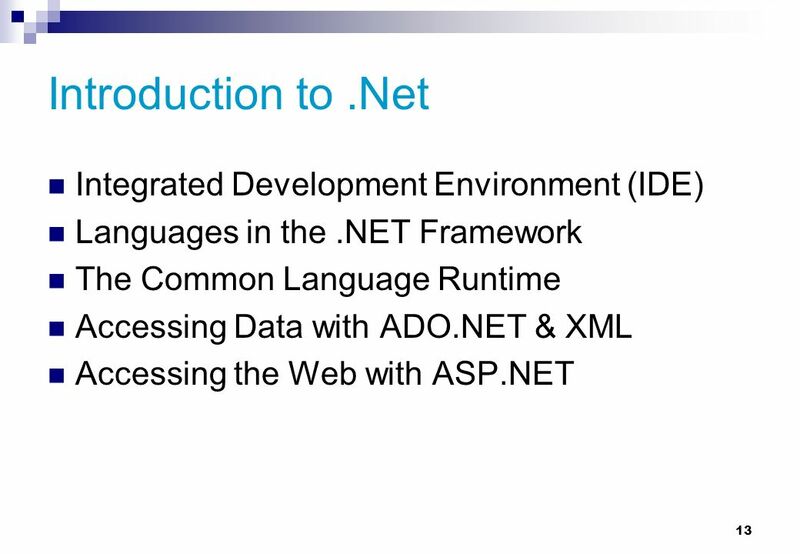 Advanced.Net Framework 2.0 David Ringsell MCPD MCSD MCT MCAD. 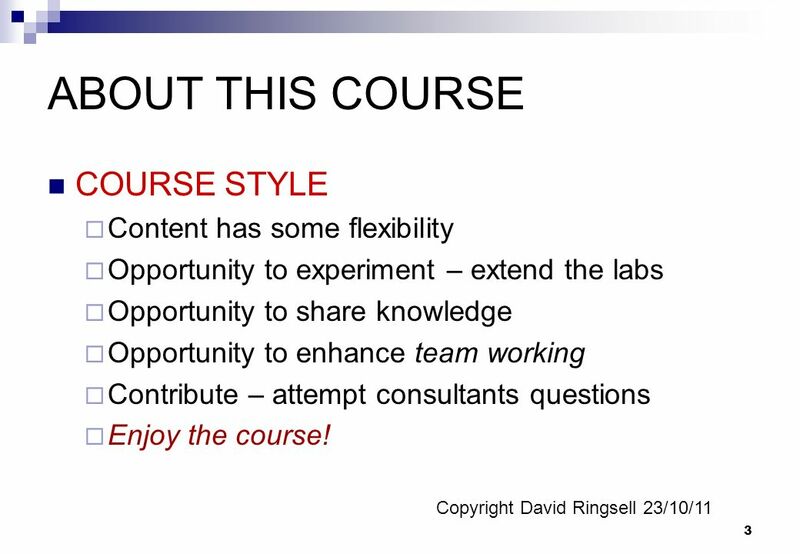 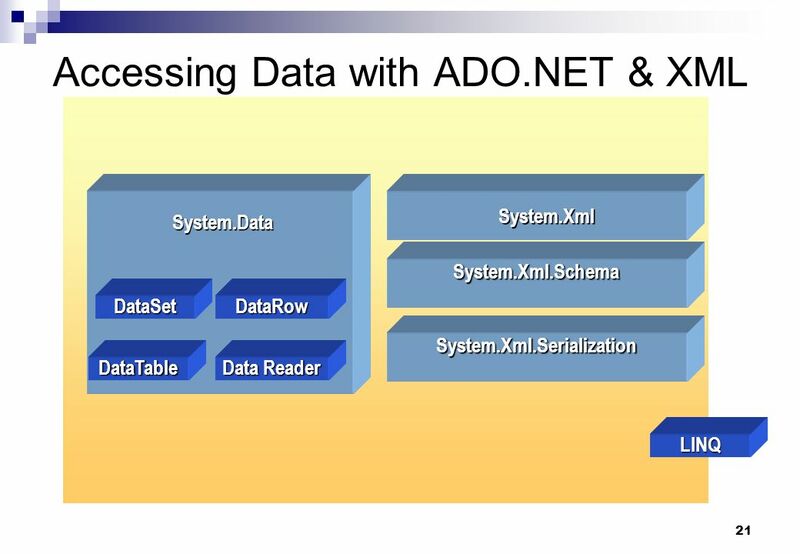 1 SQL SERVER Database Administration 4 Day, Hands-On Course © David Ringsell 9/05/11. 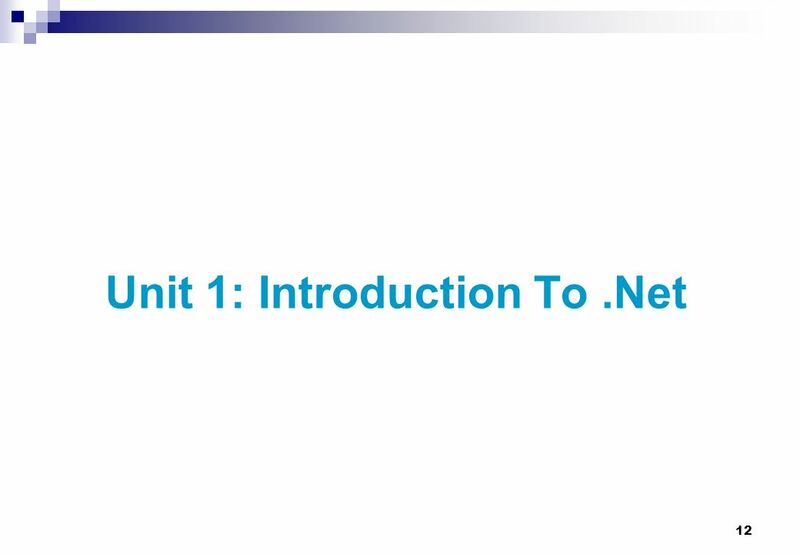 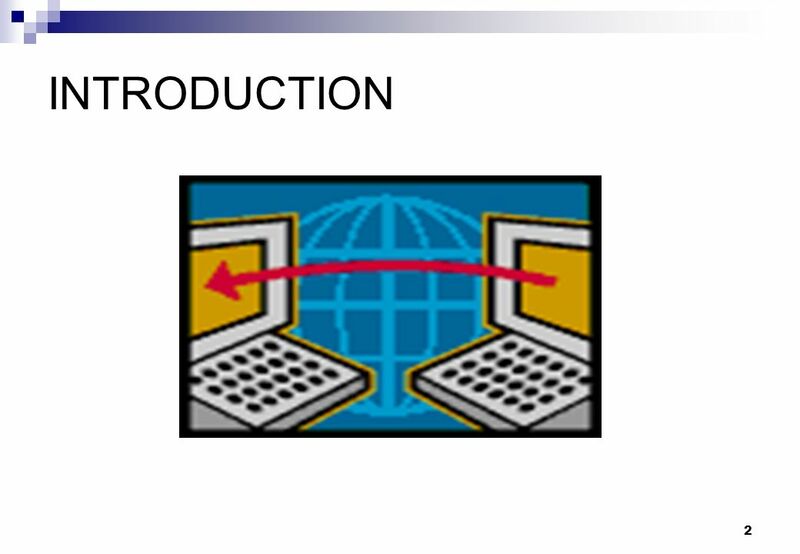 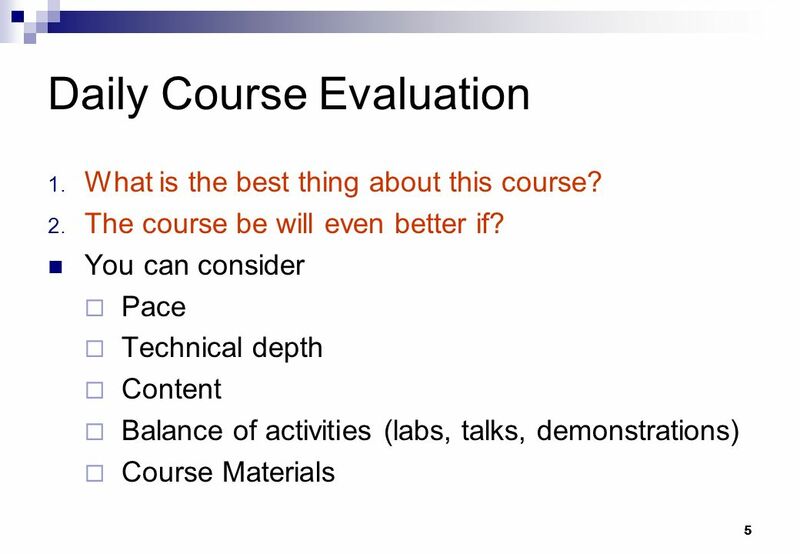 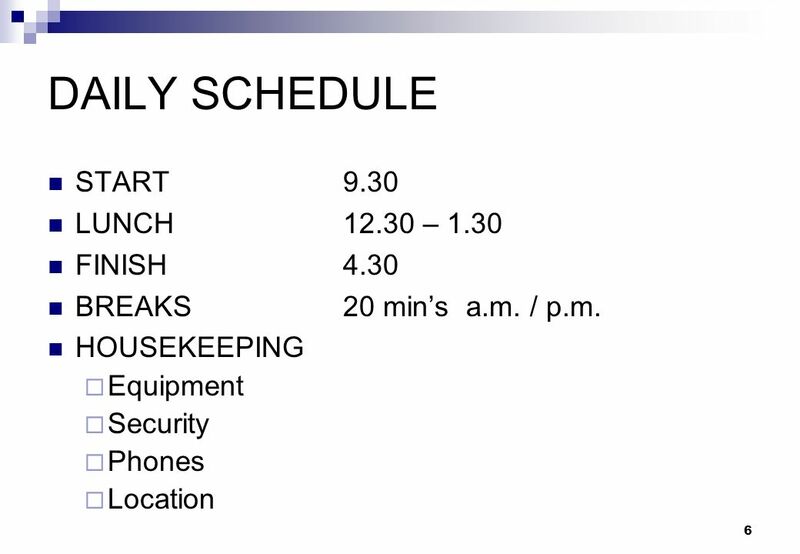 1 Unit 1: Introduction To.Net. 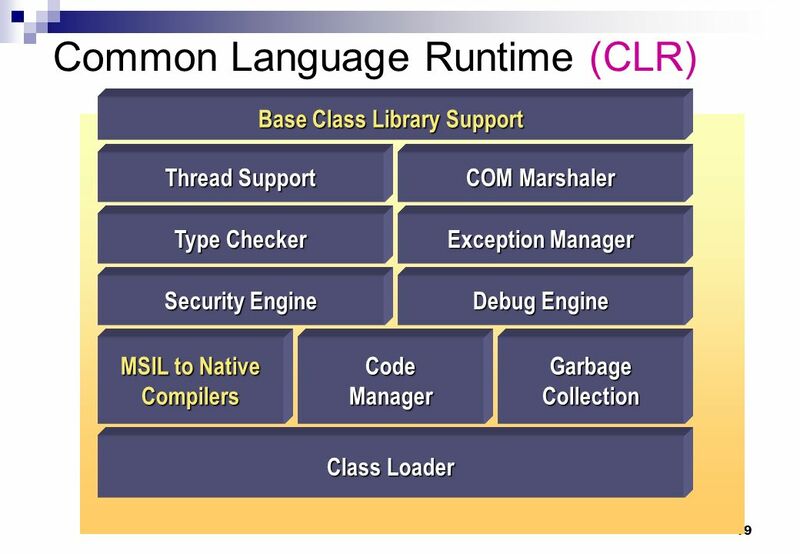 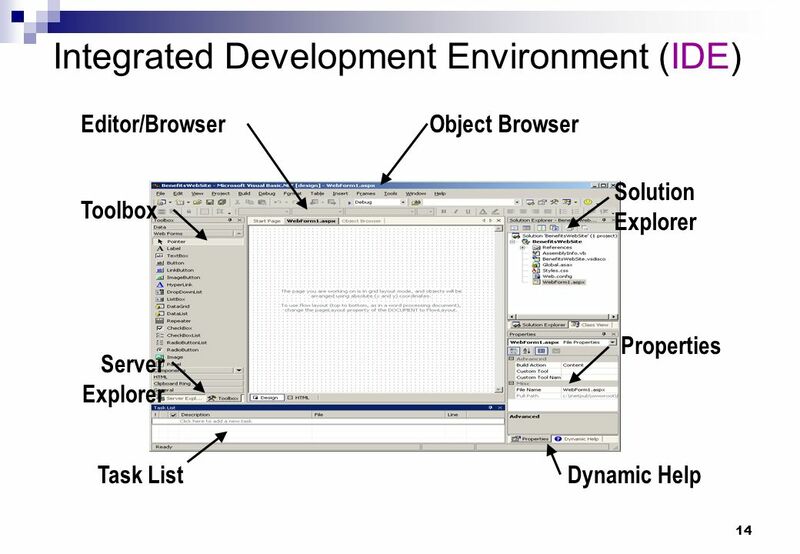 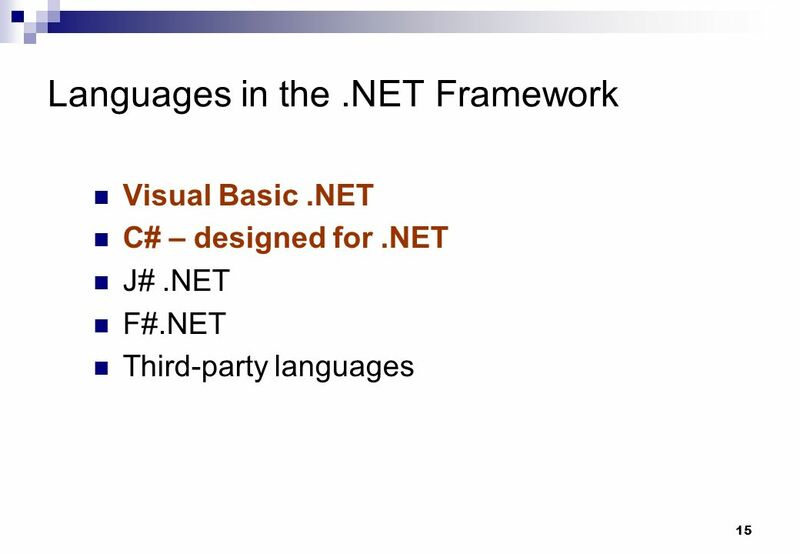 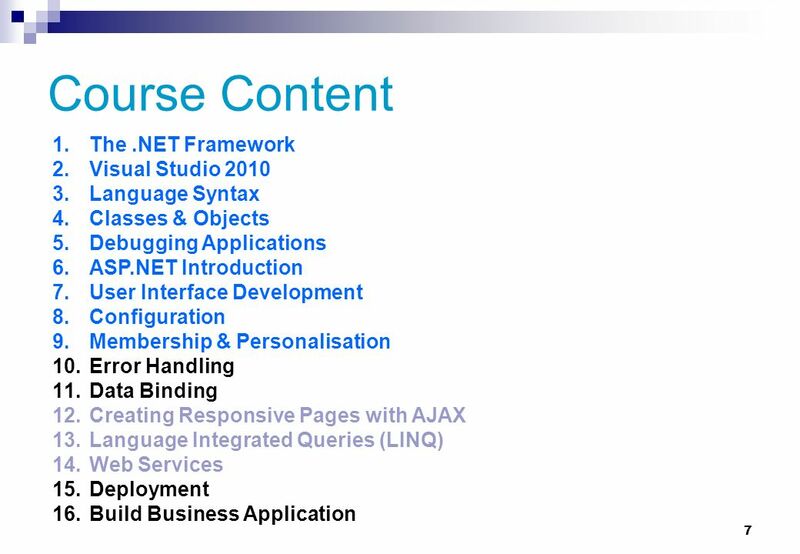 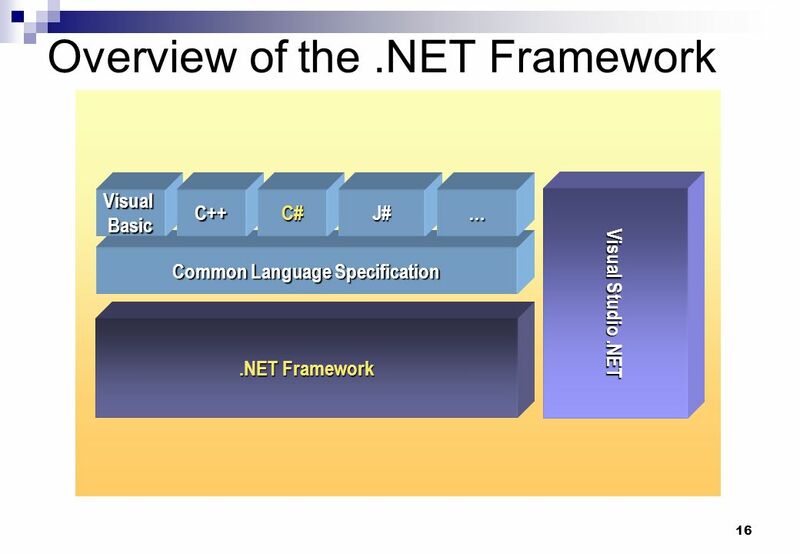 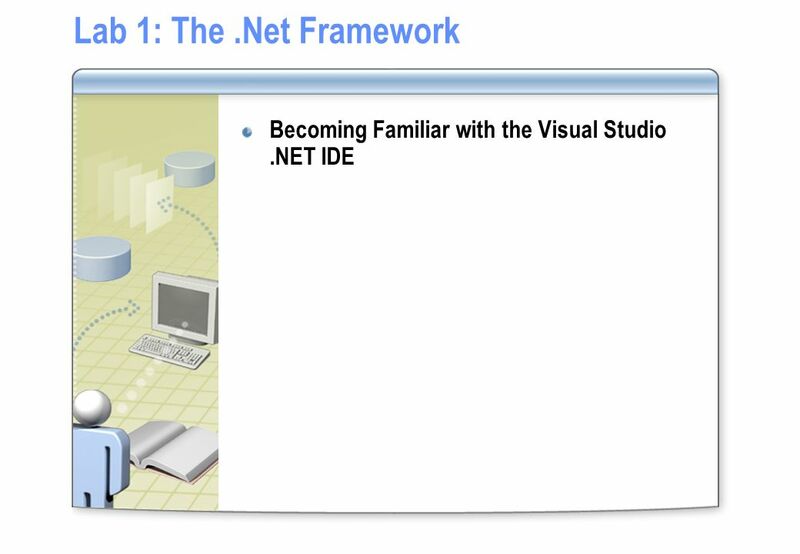 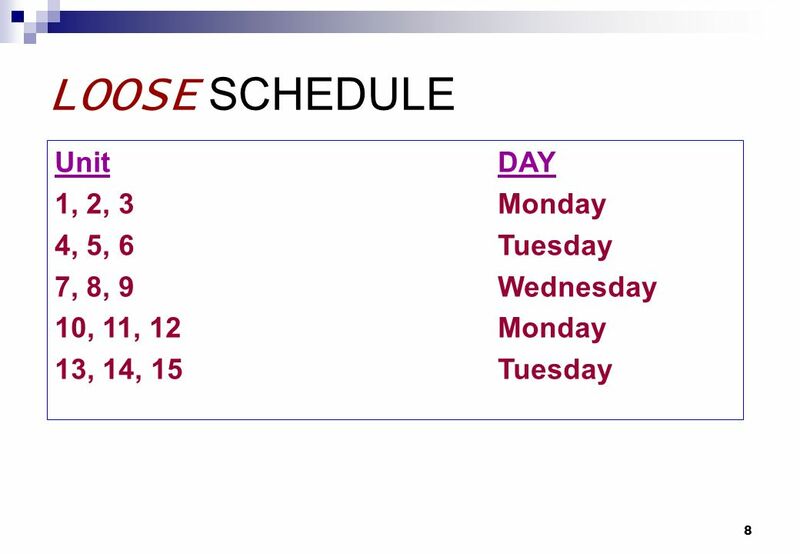 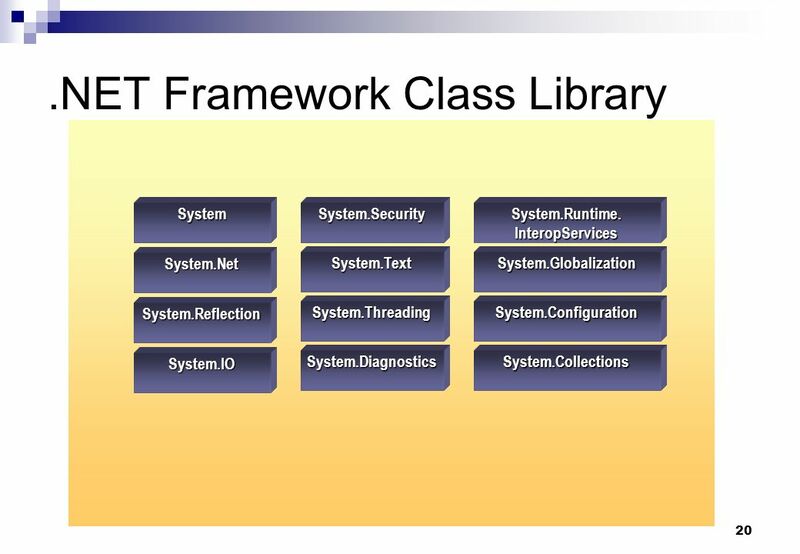 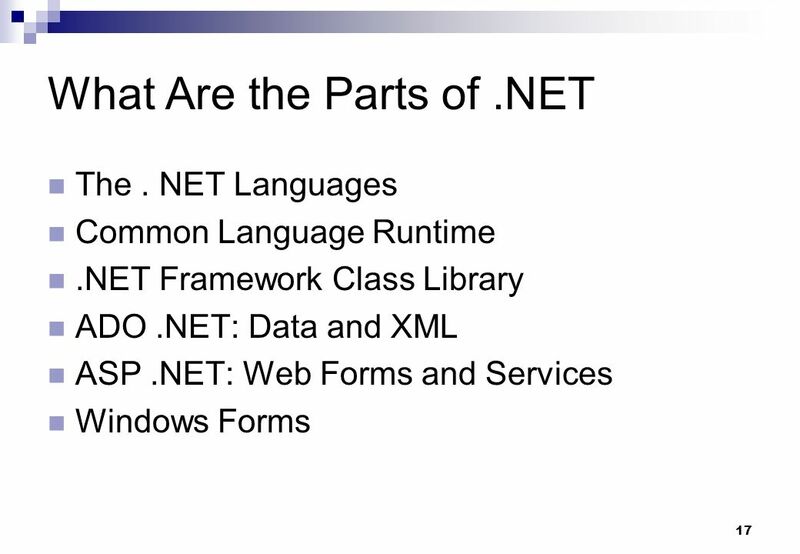 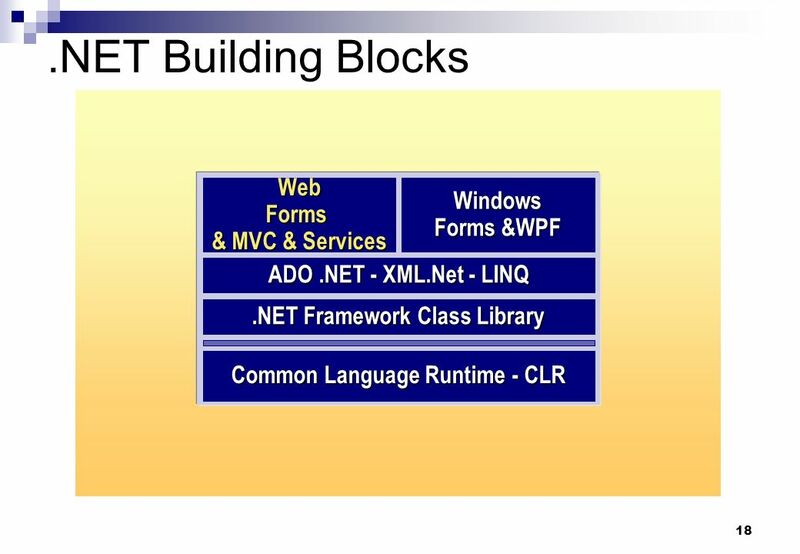 2 Introduction to.Net Integrated Development Environment (IDE) Languages in the.NET Framework The Common Language Runtime.